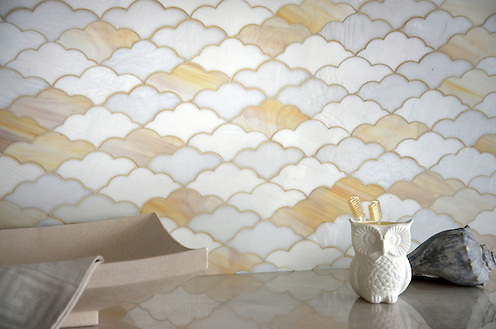 Thank you to New York Spaces for featuring the new Erin Adams Collection for New Ravenna Mosaics. 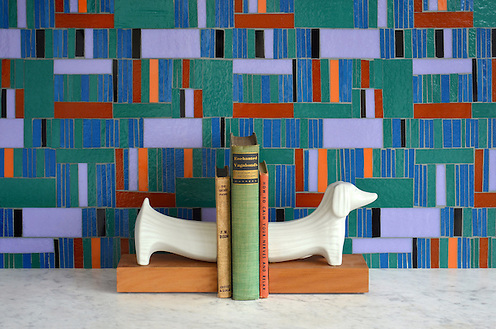 To connect with New York Spaces on Facebook, click here or follow @nyspacesmag on Twitter. 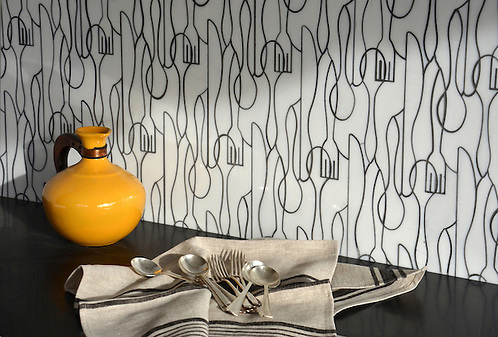 Forks Knives and Spoons, a jewel glass mosaic in Moonstone is part of the Erin Adams Collection for New Ravenna Mosaics. Please feel welcome to share your thoughts and ideas by clicking the gold social icons below.